Try Almond Cornbread with Grilled Stone Fruit from Feed Zone Table! This is a delicious gluten-free cornbread that you can serve as a great dessert or hearty side to your meal. Dense with healthy fats and protein, almond meal is a fantastic gluten-free flour that is easy to work with and yields a rich, moist cornbread or cake that doesn’t feel heavy. Corn flour will give you a smoother texture than cornmeal. Invite some friends over for drinks and dessert! 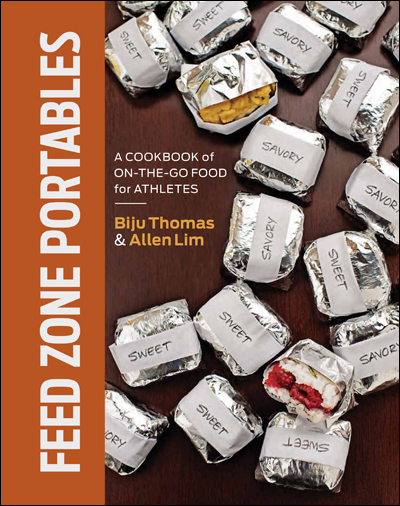 Inspire your dinnertime with more family-style meals from Feed Zone Table. Try Mac ‘n’ Cheese Bolognese from Feed Zone Table! Professional cycling teams are served plenty of boiled chicken and overcooked spaghetti when they are traveling from race to race and eating hotel fare. At the 2015 Tour of California, Mark Cavendish requested that we make him some Bolognese. Our team made him a special batch, and he went on to win that day’s stage . . . just saying. Brown the bacon in a heavy pot over medium-high heat until crisp. Add the ground beef and continue to cook until browned. Add the onion, carrots, celery, and garlic, and cook until the carrots are tender, about 5–6 minutes. Drain any excess fat from the pan.